Dawn is an established HR/Recruiting Professional with over 12 years experience of diversified background in financial services, health care and staffing industries. She has extensive experience with both corporate and agency recruiting. Dawn is currently an Adjunct Professor at University of Maryland University College, where she teaches HR Management. 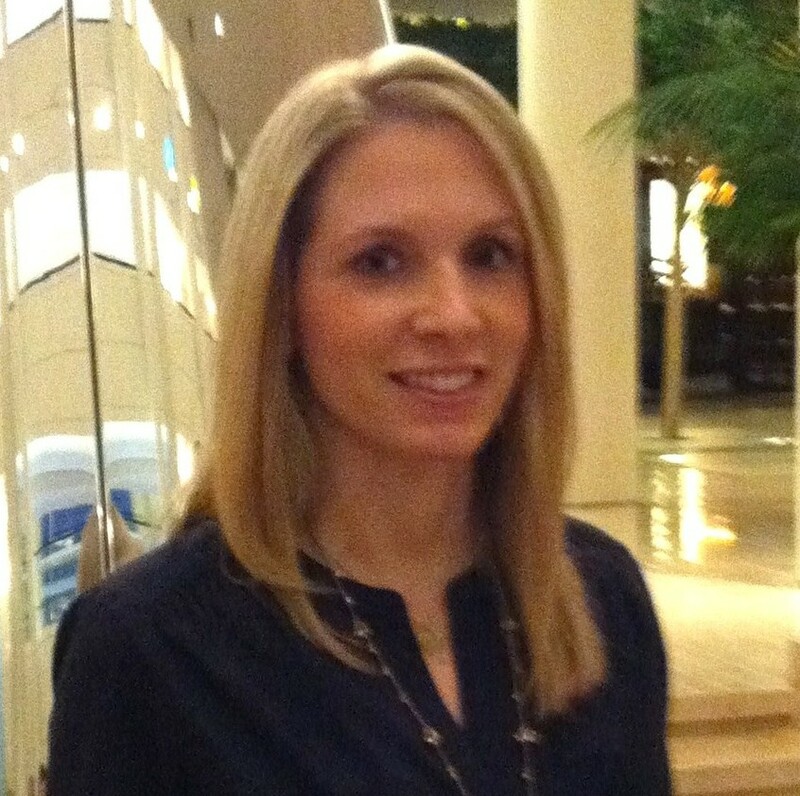 Dawn has worked as an Executive Recruiter working with Fortune 500 and mid-level clients. She has also worked as a Career Management Consultant for the nation’s largest talent consulting firm and as a HR Manager/Recruiter at one of the world’s largest financial institutions. 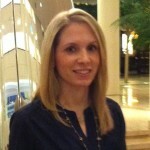 Dawn has a BA in Psychology and Spanish from University of Delaware and a MBA from Loyola College. She holds a Senior Professional in Human Resources certification.